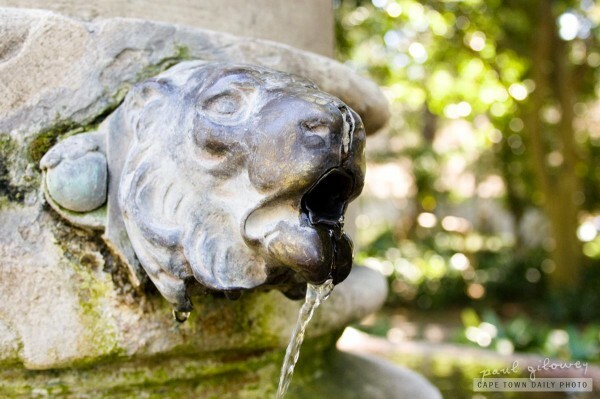 This lion-shaped water spout is found in an extremely popular place - a place that you're very likely to have visited if you've lived in Cape Town or ever been here on vacation for more than a week. Do you recognise the spout? Have you seen it before? Can you guess where it is? Posted in General and tagged lion, water on Sunday, 29 May, 2011 by Paul.